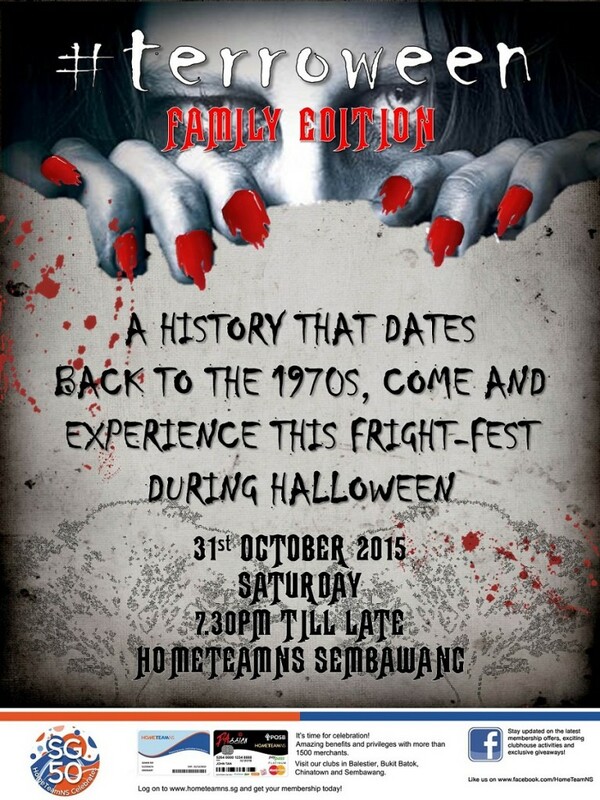 This Halloween, we are bringing back to you a fun family activity for you and your loved ones. Gather your wits and get ready to unlock the mysteries in the horror dungeon that will guarantee to bring the pressure and screams in this lockdown. A series of activities awaits you as #terroween Family Edition dishes up not only the scares, but also the fun. Watch some horror movie or chow down on some post-scare goodies. Will you survive #terroween Family Edition? And to those participants whom have bought your #terroween tickets, you may purchase a pair of Cathay Movie tickets* at $10 NET or redeem a $5 The Manhattan Fish Market voucher* for free! *Movie ticket promotions sold or free Manhattan Fish Market Voucher while stocks lasts!